I’ve heard this question enough times now that it just made sense to write a post on the topic. Some of you reading this might be wondering, what on earth are gummy bear implants? Others who have had a breast augmentation or are considering one might have heard this term before. 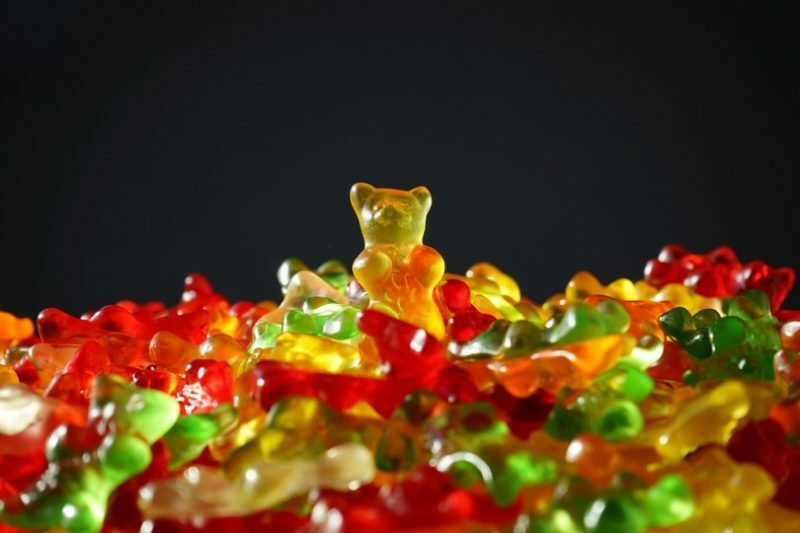 Gummy bear implants are a fairly new phenomenon that started getting traction in the U.S. in the last several years. Here we answer some of the most common questions to help you decide if gummy bear breast implants are right for you. 1) They are composed of a silicone gel with thicker consistency that is firmer and is less prone to wrinkling and rippling. 2) The shaped gummy implants look like a teardrop to resemble the shape of the upright breast. Gummy bear implants can be round or shaped. The American Society of Plastic Surgeons offers a high-level overview of the different types of breast implants, including gummy bear implants, shaped breast implants and round breast implants. What are the pros of getting gummy bear implants? 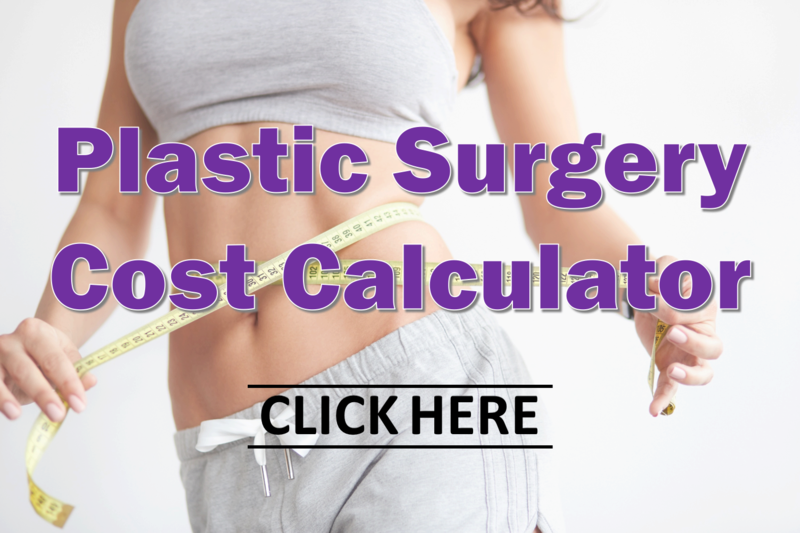 Cosmetic Surgery Cost Calculator: How Much Do Breast Implants Cost? What are the cons of getting gummy bear implants? Gummy bear implants – how do I decide? As you can see, there are both pros and cons to gummy bear implants. It can be difficult to decide what breast augmentation approach is right for you. 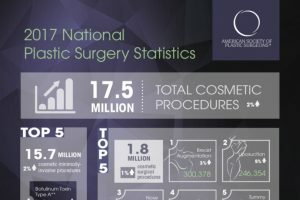 Don’t worry, your female plastic surgeon is here to help! During a consultation, we’ll ask you about your breast enhancement goals. You will feel the different types of implants so you can make an informed decision. We can also help you understand the cost of breast implants. Together we will develop a cosmetic surgery plan that’s right for you. Schedule a breast implant consultation with Dr. Tannan today! Blog Post: Should I Get Breast Implants, a Breast Lift or Both? Resource: How Much Do Breast Implants Cost?